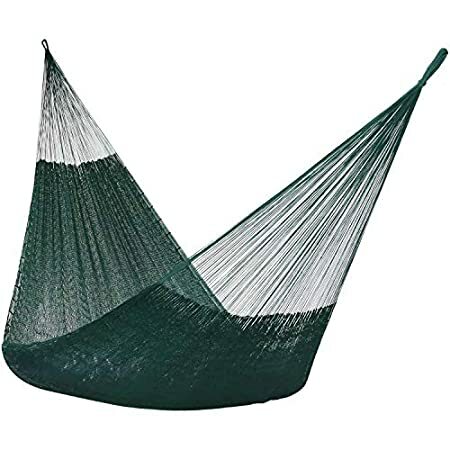 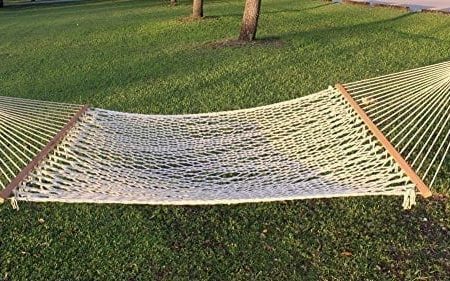 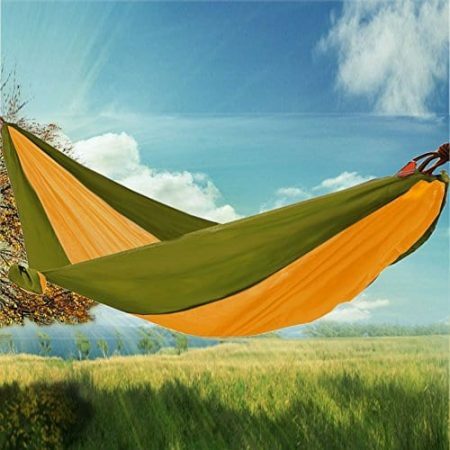 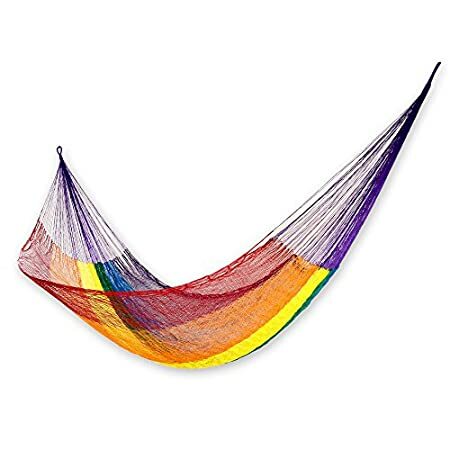 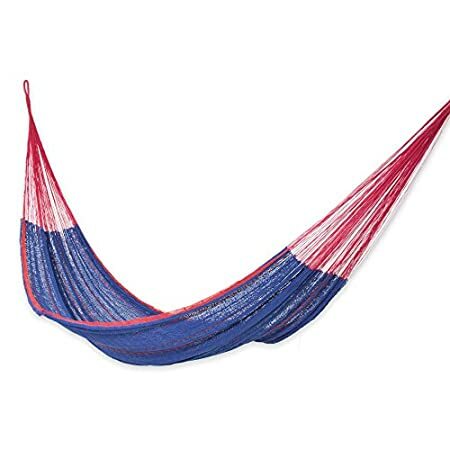 Discover the best hammocks for sale for your outdoor space. 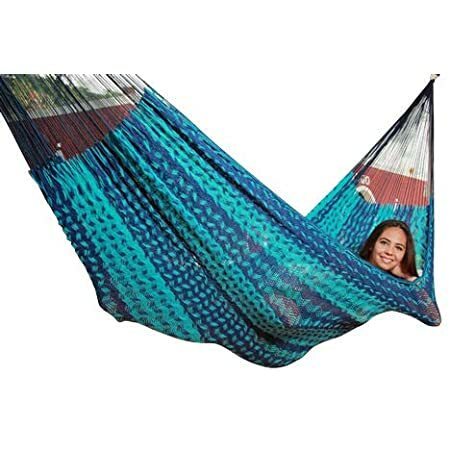 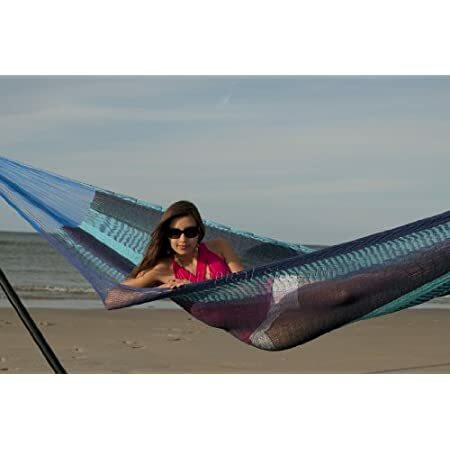 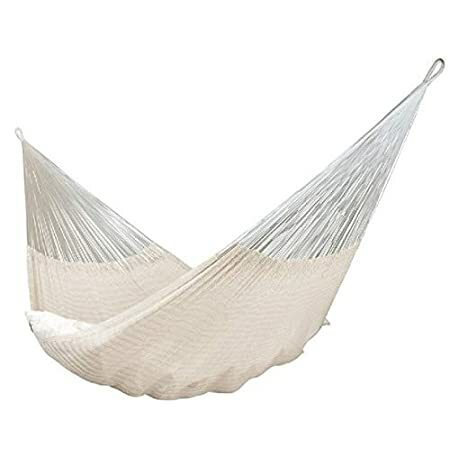 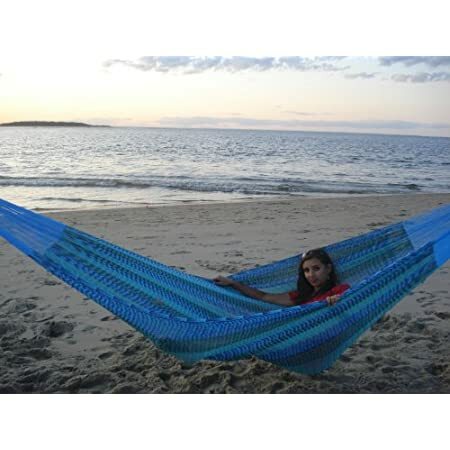 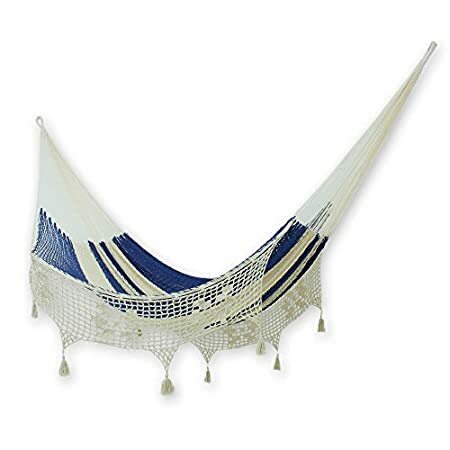 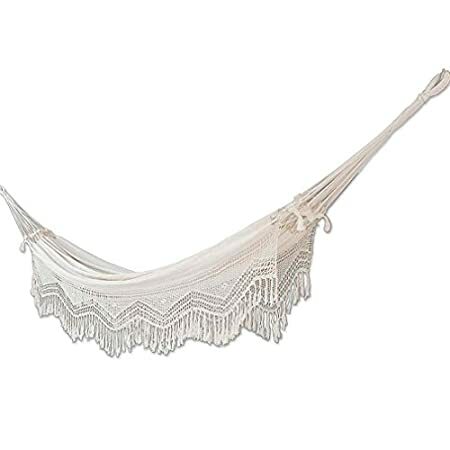 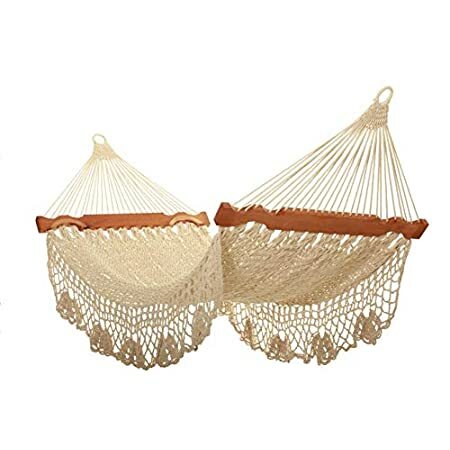 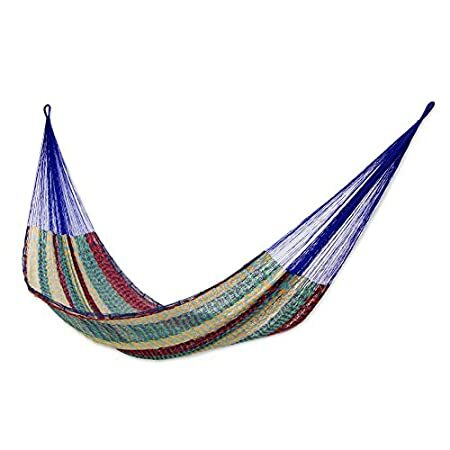 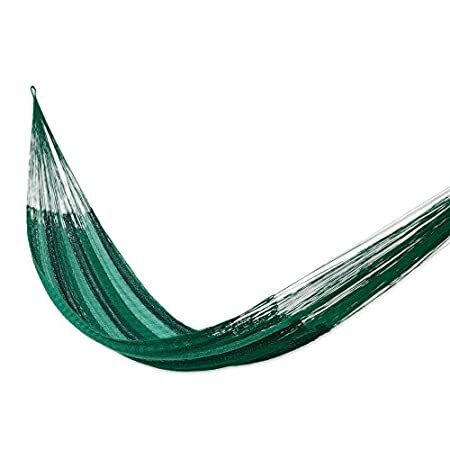 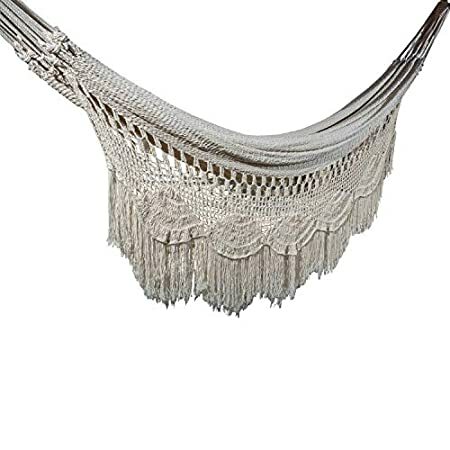 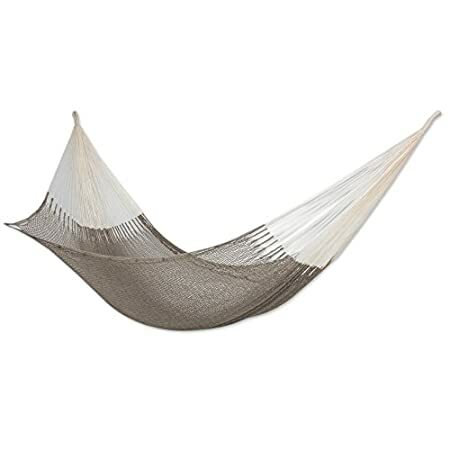 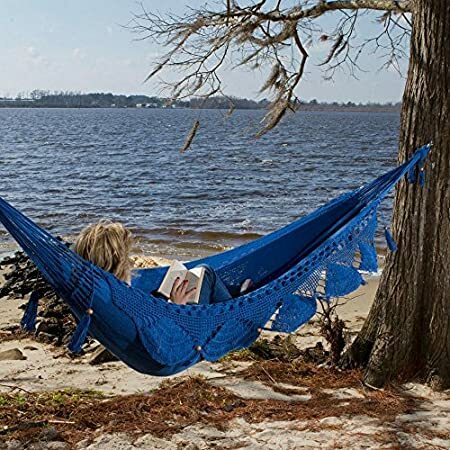 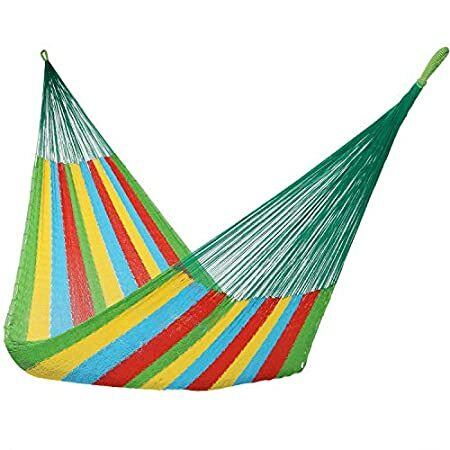 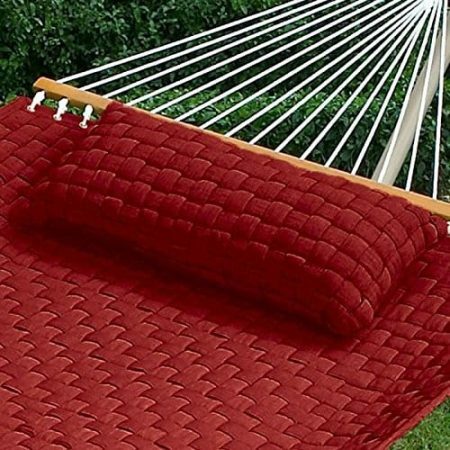 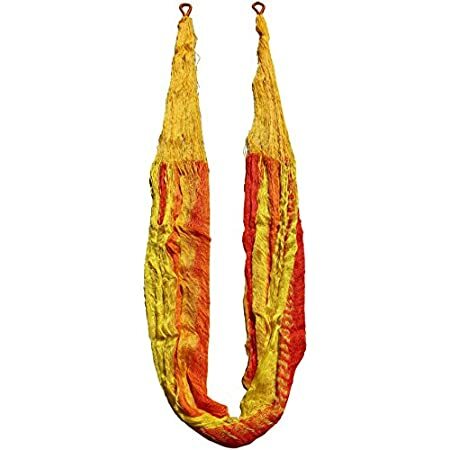 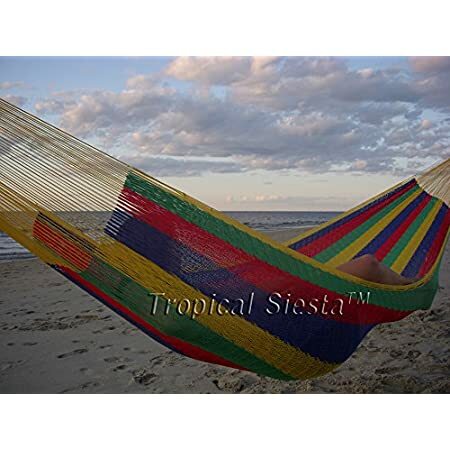 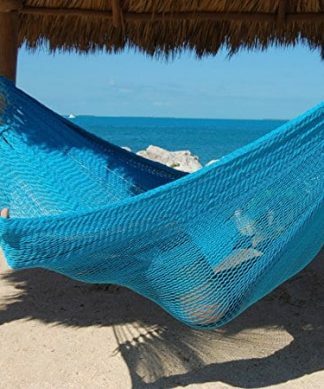 Get your mayan hammock, beach hammock, camping hammock, or hammock chair at Beachfront Decor! 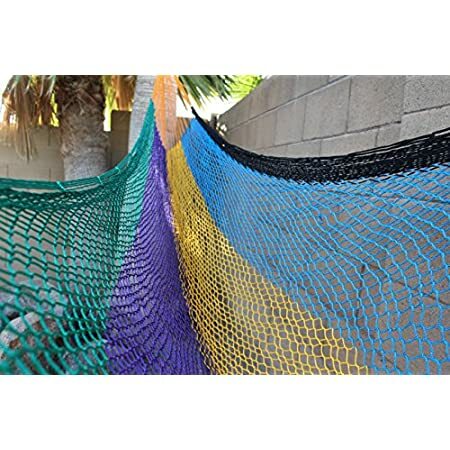 We have a variety of options to fit your needs. 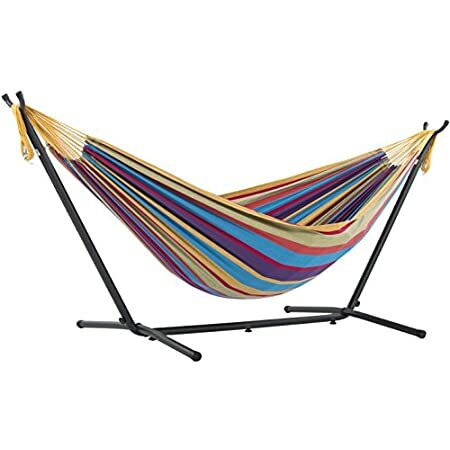 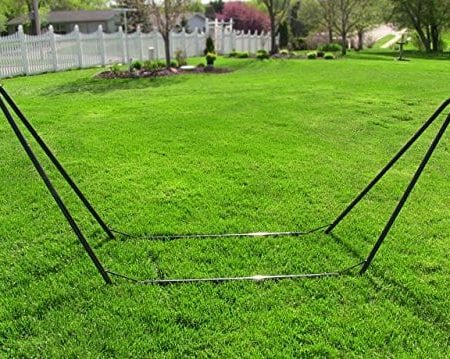 You can even get a hammock stand through our store.